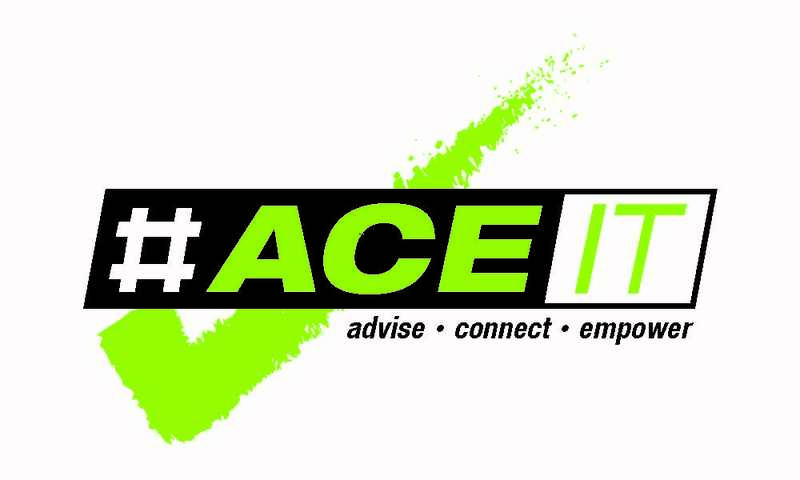 ACE it (Advise Connect Empower) is a four-semester program with your own personal coach. Your coach will guide you through exploring career options, creating a personalized education plan, accessing resources to help you prepare for graduation and/or transfer. Students in ACE it are three times more likely to stick with their plans through difficulties and achieve their goals. Commenting on their ACE it experience one student remarked, “I didn’t understand why I had an ACE it coach at first. Now I do. It’s like having a friend explain your options so that you can make the necessary adjustments”. 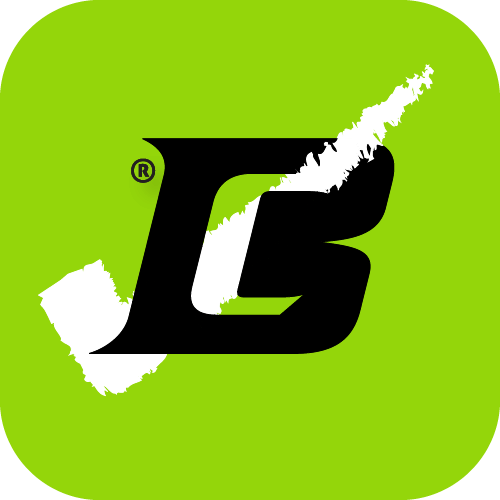 BC Connect mobile app - available to all students: tool which includes career exploration, planning and scheduling of courses, reminders, connection to resources and more!